Sadly, I have returned home from Tasmania, and I am very tired, but wanted to let you know that I was back. I wanted to show you a couple of photos from Port Arthur, though there will be more. We spent the whole day at Port Arthur, a very important place in the history of Australia, as it was a convict prison for secondary offenders. I am not going to say much about it now as I am really tired after spending the night on the Spirit of Tasmania. It is a new thing sleeping on a boat. I didn’t mind it, but it was restless. We were in the remains of the church and I could see that it was very close to sunset, and while it would have been nice to get lots of photos here, I knew there was somewhere else that I wanted to get photos. I don’t know why, but I knew I wanted to get the sunset down at the penitentiary building. With all the rain we have had it meant there were puddles everywhere, and well, they really worked in this image. I do love the way the colours are reflected into the water there. I did do a HDR with this as in other images the building was lost. I think this worked better. It really was the perfect image for that sort of treatment. As I said, there will be more photos from there, though with almost 6000 photos taken in my time there, I’m sure you realise I have a lot to go through, delete the ones that don’t work, and work on the ones I like. For now I leave you with these two images. I would also like to do some posts wrapping up my trip and sharing the experiences we had along the way. You will be hearing about Tasmania for a while yet. The most important thing really is that I know it won’t be my first and only trip to Tasmania. We have already started planning the next trip. Thank you Andrew, I was very lucky day, not my usual luck that’s for sure. You’re welcome. It looks haunted. Beautiful, but haunted. Spirits wander through those abandoned buildings. They say it is, we did do the ghost tour, but didn’t see anything too spooking, though myself and two others did experience a door closing on use for no apparent reason. There are lots of stories of people seeing things however. Thanks. Already planning the next trip, lol. Really want to come your way too, thank you Julie. 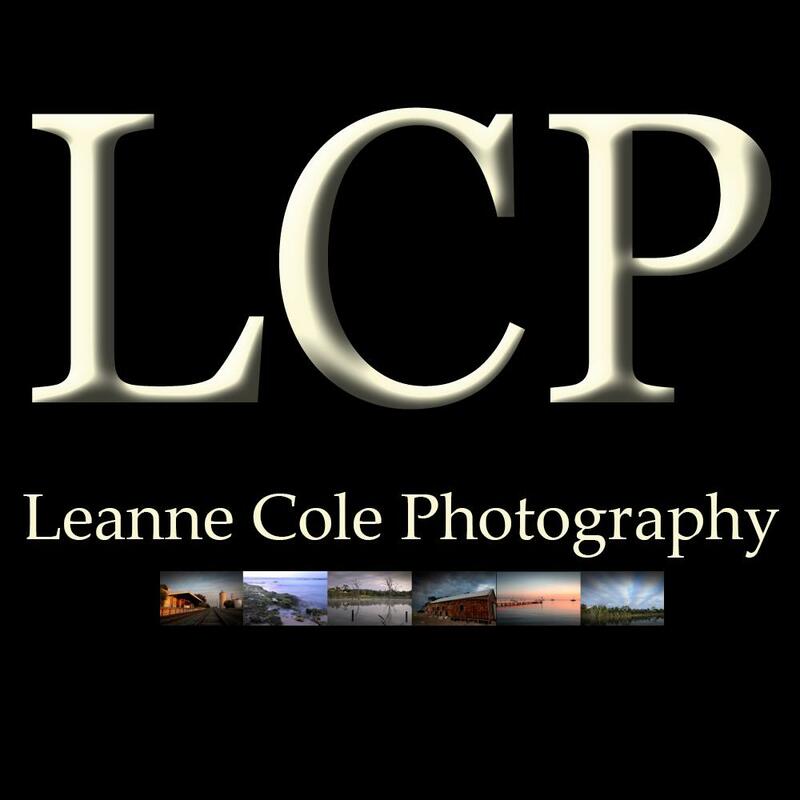 You may tired from your travel to Tasmania, but your pictures are superb, Leanne. Thank you Peter, it was a great trip. I’m looking forward to sharing more. It was Linda, couldn’t believe my luck. Thank you. Thank you so much Bear, that is really good to hear. Oh Leanne, both photos are superb, but that second one…amazing. You really were in the right place at the right time. I am looking forward to reading lots of posts about your adventures. Thank you Carol, I was so happy that I was able to capture that, we really didn’t see many sunsets, almost none really, well except this one. I hope you enjoy seeing them Carol. Thank you Debi, absolutely, that is what I thought as well. I usually miss them, so it was great that I feel like I was in the right place. That sunset is stunning. All I could say was WOW. Thank you Raewyn, I couldn’t believe my luck that it was happening in front of me. Thank you Nora, that’s what I was hoping for. The reflections are stunning! Good use for the rain. Thank you Nicci, yes, I thought so too. The drama of the penitentiary shot is incredible. With the silhouetted shell of the building, the rich and vibrant colour of the sunset, and the reflections, it’s an incredibly striking image. Thank you Laura, I have to say it is one of my favourites. Gorgeous. I love both photos. The pictures are very beautiful, Leanne. Thank you so much Shanta. And, a huge wow for the second image. Ireally love it! Thank you Solaner, sad to be home so soon, but it is also good. That’s great, I was so happy with how it came out. Love the ruined church, but I have to agree that the penitentiary building at sunset is marvellous! Thank you Sue, I feel lucky to have got that second one, glad I raced down. Wow what a stunning shot! The second one; although the first is beautiful, the second is breathtaking. Thank you, it was a good one to get, so happy with that one too.